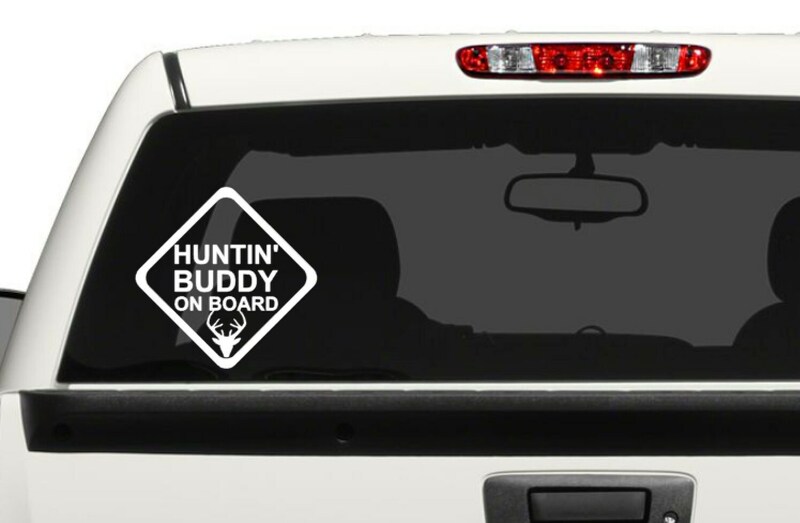 Huntin' Buddy On Board Vinyl Decal - Vehicle Decal for the Hunter. 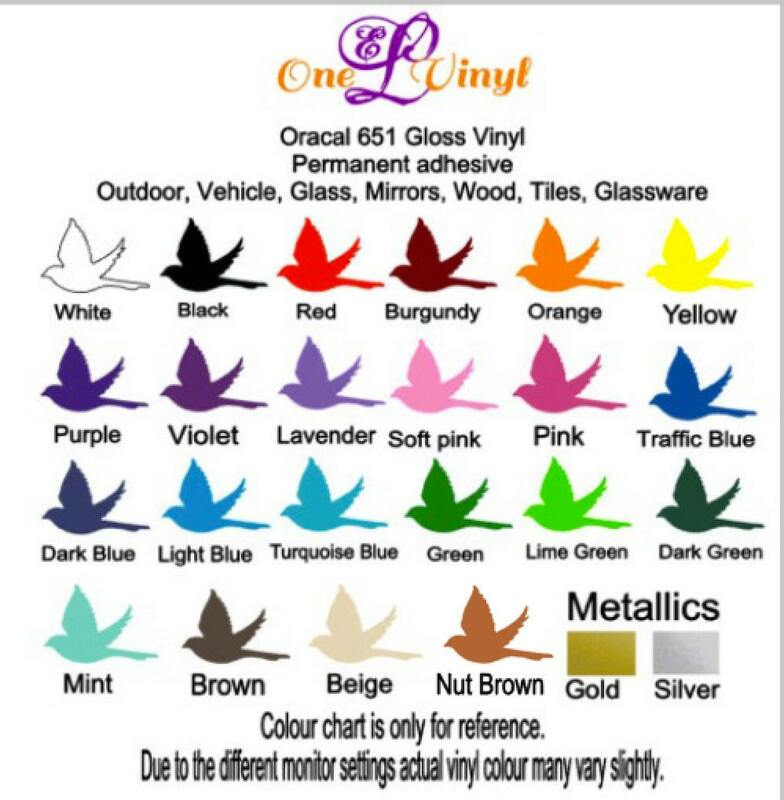 One EL Vinyl Designs will be closed from Dec 22, 2017 Until January 2, 2018. Any orders received after Dec 20th, 2017 will begin processing the week of Jan 2, 2018. All orders received prior to Dec 20, 2017 will ship by Dec 22, 2017. Happy Holidays! A great decal for the hunter!